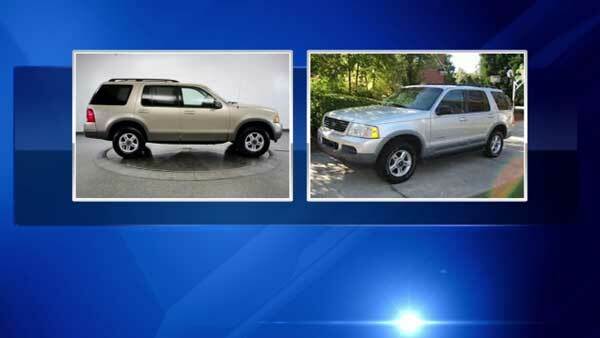 Police say a car similar to this one was involved in a fatal hit-and-run crash in Rogers Park. CHICAGO (WLS) -- Chicago police are looking for the driver of a light colored, four-door Ford Explorer in connection with a fatal crash on West Howard Street near Western Avenue in Rogers Park. Cynthia Goldsher, 63, was crossing the street in the 2300 block of West Howard when she was hit by the car on Sunday. The driver didn't stop. She died of her injuries on Tuesday. The Major Accident Investigation Unit issued a photo of vehicle similar to the one wanted in the crash along with an alert asking anyone with information to call 312-745-4521.